Please get in touch with your local branch to find out how we can help. Wouldn’t it be great to find a friendly and reputable veterinary practice just a stone’s throw from your home? If you live in Hoyland or the surrounding area then you’re in luck, as professional care is indeed just around the corner. Abbey Vets Hoyland Centre was established 30 years ago and was the first branch surgery to open after the main centre in Barnsley. The surgery is open 5 days a week, from Monday to Friday. Based at 1 West Street, the Hoyland Centre is bright, clean and fully air conditioned to keep your best friend as comfortable as possible in their surroundings. The centre can also offer all the treatments your pet could possible require. Whether it’s time for your pet’s booster vaccination, or you just want some advice about another aspect of their health, a short trip to our surgery could improve your pet’s health and help put your mind at ease. 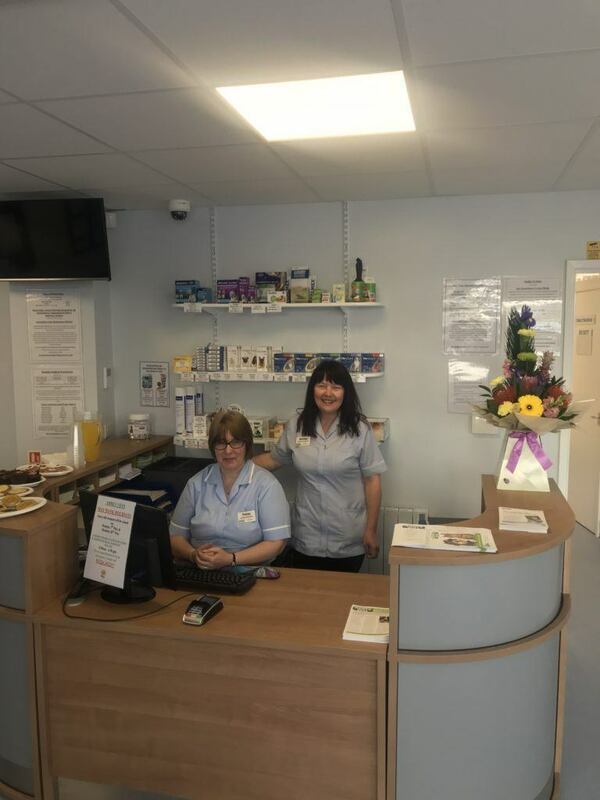 Here at Abbey Vets Hoyland Centre, our two resident vets – Fran Cummins and Carmen Segovia – work alternate days. They are both highly experienced and love what they do. Fran and Carmen are supported by our two cheerful and friendly receptionists Tracey and Melissa supported by Veterinary Nurse Jamie-Leigh. Find out more about the team below. The surgery is open Monday to Friday at the times shown below. If you wish to speak to the office staff, make an appointment, or have a non-emergency question for one of the vets please call during these hours.